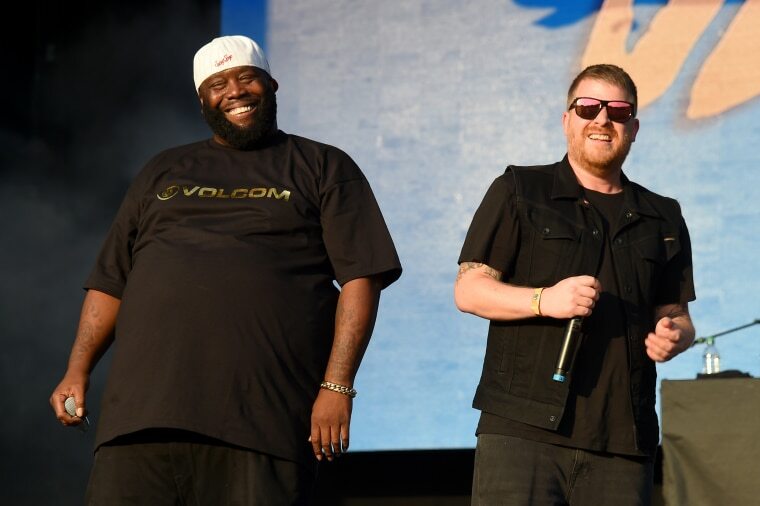 Run the Jewels will be this year's Record Store Day Ambassadors, the event's Twitter account announced this morning. 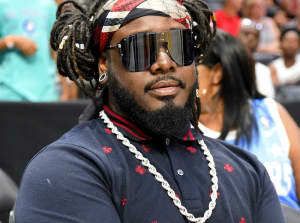 In a statement, the event's spokesperson said "Killer Mike and El-P both have long histories with record stores, having spent their youth hanging out and letting the culture soak in and become part of the men and musicians they became. They also have a long history of celebrating RSD with a special release, and their Official Video Statement has a little sneak peek about what's coming from RTJ on Record Store Day 2018!" "BRING ME MY SCEPTER AND CEREMONIAL ROBE," El-P added on Twitter, "FOR @runjewels ARE THIS YEARS RECORD STORE DAY AMBASSADORS. i was told i can park anywhere now." Previous ambassadors include Iggy Pop, Jack White, and Chuck D.